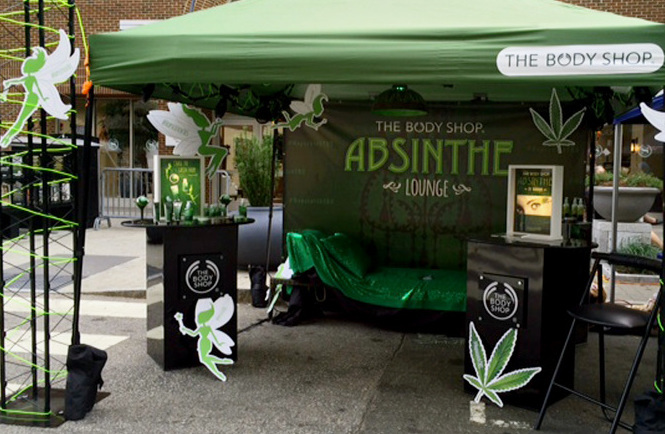 We brought The Body Shop's Absinthe bodycare line to life with a fun, engaging experiential marketing adventure at Raleigh, NC's Hopscotch Music Festival. 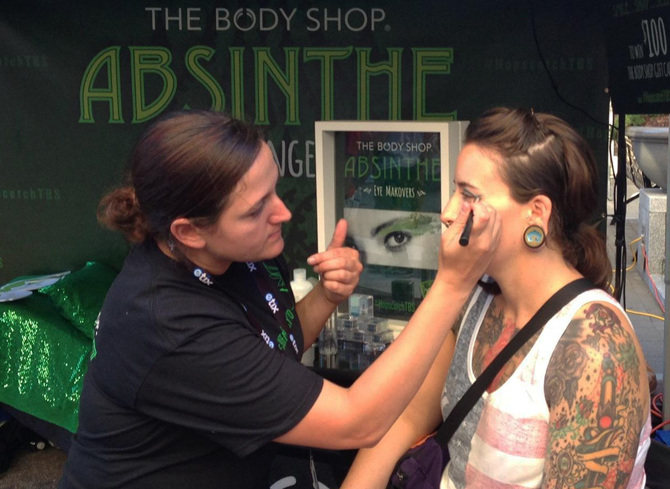 Festival goers chased the green fairy to The Body Shop's Absinthe Lounge where they tried our Absinthe & Hemp Bodycare, received complimentary green eye makeovers, took pictures at our selfie station & received free t-shirts. 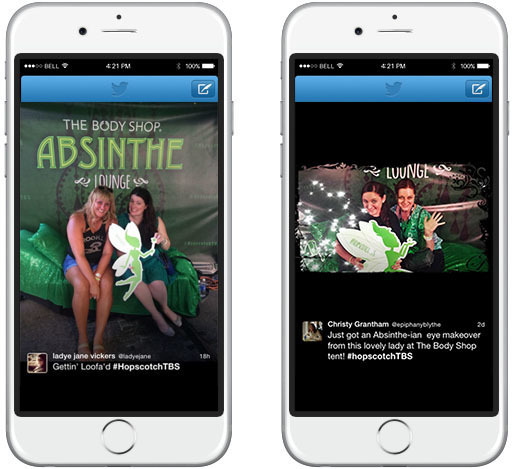 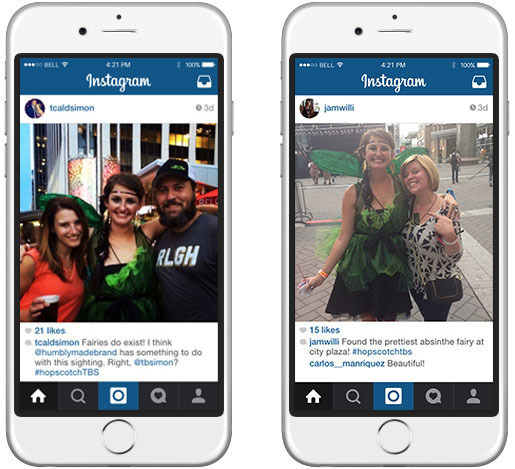 Fans uploaded their Absinthe selfies to social media with the hashtag #HopscotchTBS in order to be entered to win a gift card to The Body Shop.